This lecture is part of the lecture series titled 'The Hajj - A Message for Mankind' at Fanar Qatar. 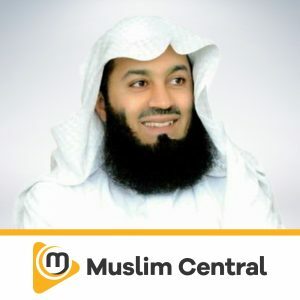 Sheikh Sajid Extracts lessons and advices from the many advices that was shared by our Prophet Muhammad (saw) in the Farewell Sermon on the plains of Arafah. Part 5 of the Lessons from the Farewell Sermon deals with the Preservation of our Economy, what zakaah is and why is Riba been made Haraam in Islam. Sheikh Sajid Umar was born in Leicester, UK. He attended primary and secondary school and college in Harare (Zimbabwe), where he studied IT and obtained a first class degree. 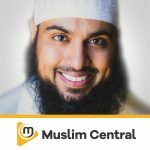 Having memorised the Quran at the age of 18 and successfully opening an IT business, he turned his attention towards Islamic studies. He travelled to Riyadh where he enrolled at Imam Muhammed Ibn Saud Islamic University completing a University Diploma in Arabic language and Islamic Sciences. He continued his studies at al-Imam University, graduating with a Bachelor’s degree in Shariah, and a master’s degree in Judiciary (Qadha) from the Higher Institute for Judiciary Studies (Ma’had al-ali li’l-Qada) at al-Imam University. His Master’s Thesis was a Shariah based study of Liquidity Management using the famous Repurchase Agreement concept. 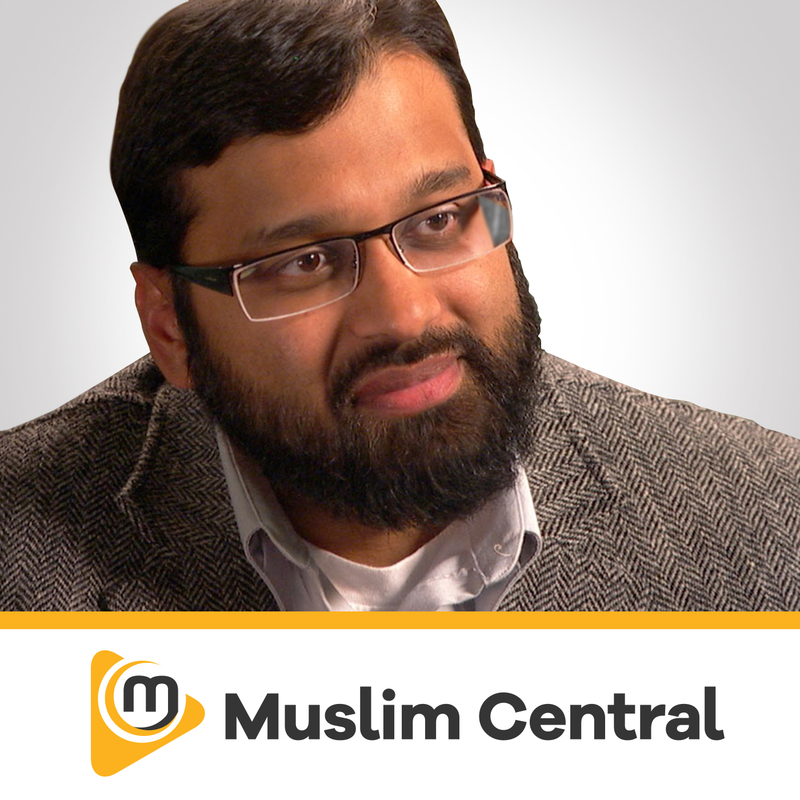 He is now pursuing his PhD in the institute of Judiciary in Riyadh, specialising in Fiqh. 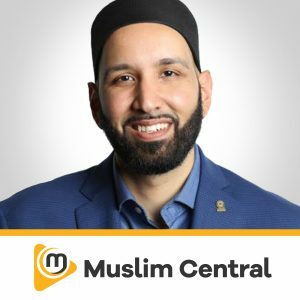 He has spent much of his semester breaks teaching various Islamic and development programs for the youth and adults worldwide. These classes ranged from lectures in Masajid, Conferences, Radio, TV and via Online mediums. He has also spent time working on syllabus and curriculum for use in Islamic schools based in the West. He is also a Senior Lecturer at Knowledge International University and a member of their Academic Management Team. His hobbies include building computers to customer specs, book collecting and reading. 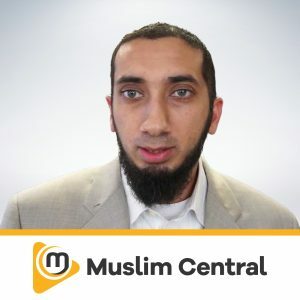 Sheikh Sajid is also the ‘Director of Islamic Development’ for Mercy Mission World, AlKauthar and Student’s Guild Lecturer, Chief Islamic Editor for Little Explorers Magazine, and project manager for several media related programs specific to Islamic Satellite Channels. Sh. Sajid is married and has two sons, named Abdullah and Ahmed. 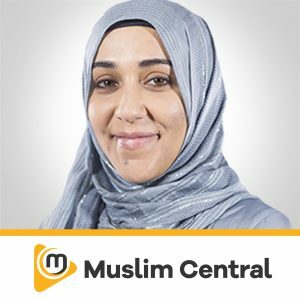 He has a brown belt in karate, is a keen golfer, swimmer, footballer and cricketer, and has completed several articles and dissertations on the Islamic Sciences.